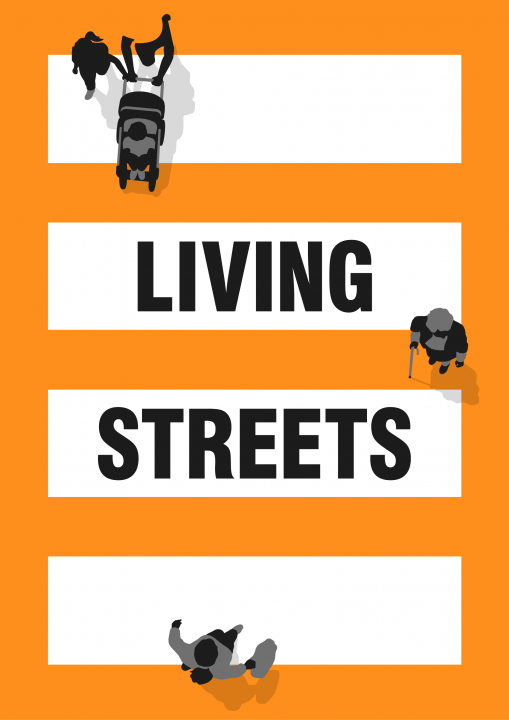 As Living Streets’ coordinator for the WOW challenge in the West Midlands , David has particular responsibility for Coventry, Solihull, Sandwell, Dudley, Wolverhampton and Walsall. David engages with schools and local authority officers across the area giving advice and guidance to schools to ensure that they achieve the greatest benefit from the project which aims to influence behaviour around walking and increase the number of families, children and young people walking to school. He is a qualified youth worker and held senior roles in the West Midlands and Gloucestershire. He also worked at Transport for West Midlands, most recently managing a project providing travel support to young people who were not in employment, education and training before joining Living Streets.